LearnTomato » Home Network Setup » How to Access My Router Admin Page? To setup a router, you’ll need to access the router admin page. 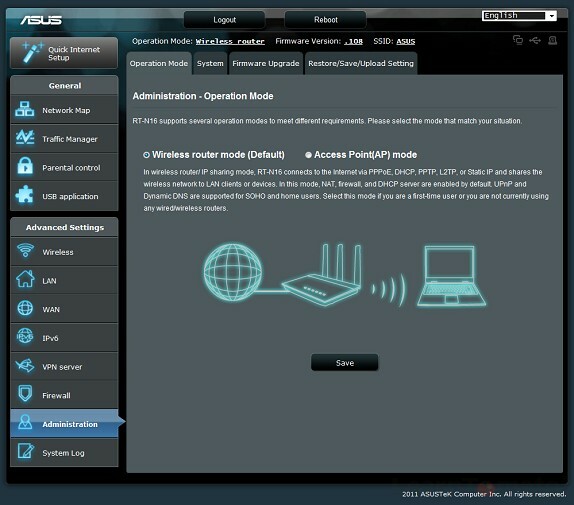 You can access your router from either inside of your network, or outside of your network. Accessing your router from the WAN side requires a better understanding of how remote access works. You’ll learn how to do that later. For now, we just need to access the router from inside of our LAN. By the way, don’t use a WiFi connection to access your router. It’s always best to use a wired Ethernet connection. So, make sure that your router is plugged in, powered-on, and that you have an Ethernet cable connected from one of the LAN ports on the router to an active network adapter on your computer. How to access my router? 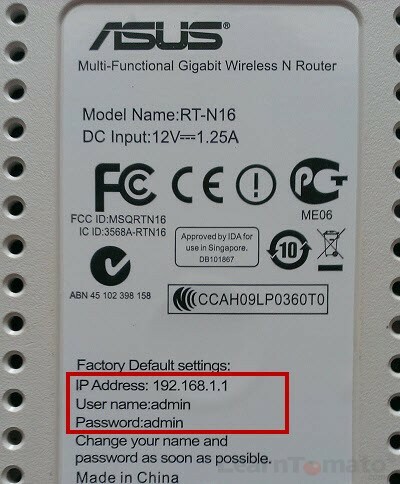 Be aware that all routers are shipped from the manufacturer with the same default IP address. You can usually find it on the bottom of the router, along with the default username and password. NOTE: Your computer must be on the same subnet to access your router! If not, your computer will not be able to communicate with the router. Remember, subnets separate and divide networks. So, the best way to ensure that your computer is on the same subnet is to configure your computers IP address manually. Using the IP address of my ASUS router (192.168.1.1), I would want to be sure that my computers IP address is 192.168.1.x and not 192.168.9.x. Similarly, if you have a Linksys router with a default IP address of 192.168.0.1, you will want your computer to have an IP address like 192.168.0.2. After your computers IP address has been manually set within the same subnet as the router, you can access the router admin page. 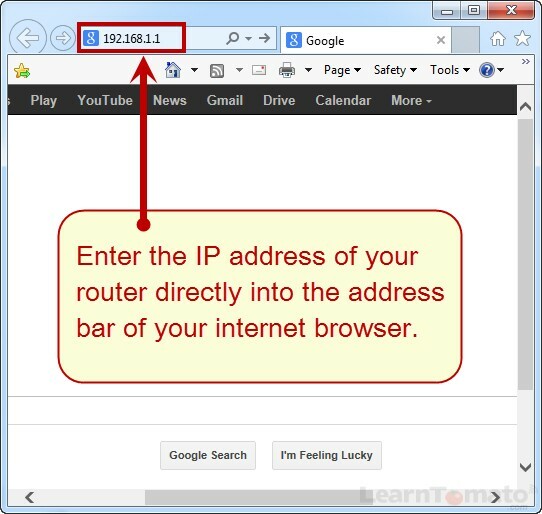 Enter the router IP address into your browsers address bar. 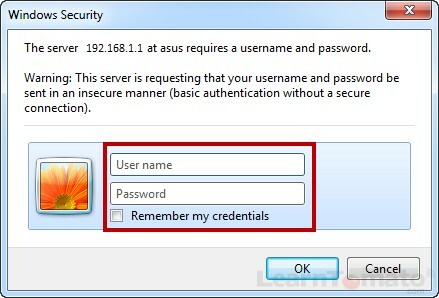 Enter your router’s username and password. Viola! You’re in! You should now see the welcome page within your router’s admin panel. Most geeks call this a Web GUI (Graphic User Interface). Obviously, not all manufacturers use the same firmware so your interface may differ from the images below. Here is a screenshot of my ASUS router admin page. Here is a screenshot of an older Linksys router admin page. It’s not very pretty but it’s easy to navigate. Once you have accessed your router, you can customize and configure your network settings. However, your options will be limited to the capabilities of the firmware installed on the router. In many cases, you may wish to upgrade to a 3rd party router firmware such as Tomato, or DD-WRT (if your router is compatible). Doing so will provide you with far more features and functionality than what is typically offered in factory routers.